Up Coming Displays -2018 ! 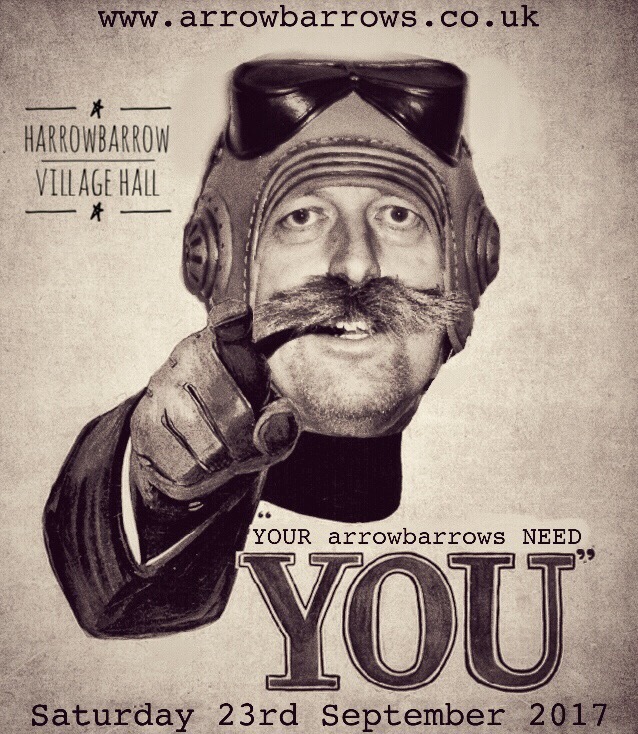 We’ll be plastering these posters (this one and the ‘Your Arrowbarrows Need You’ one) all around the local area…. spread the word!!! 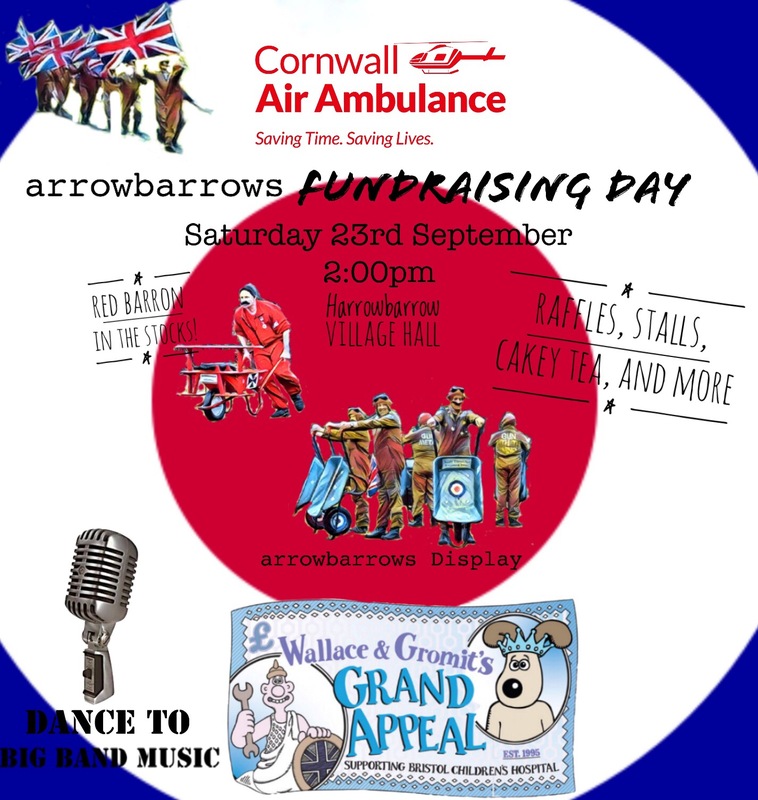 Next The Fundraiser is almost here!! arrowbarrows on The 1st Practice Done!